We just got back from a whirlwind trip to NYC. We honestly did not stop at all except for a 30 minute nap early in the evening on Saturday. If you follow me on Instagram you got a few little tidbits of the trip. Highlights? 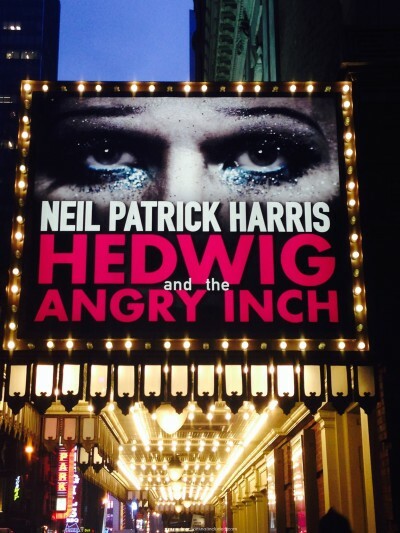 Seeing Neil Patrick Harris on Broadway in Hedwig and the Angry Inch. Epic show. I was in love with NPH as a kid when he was on Doogie Howser, MD. He was my first real celebrity crush. 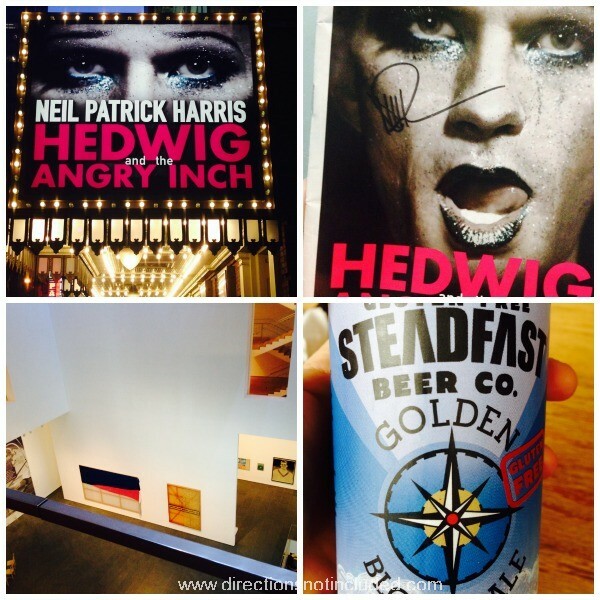 So I relived that and waited at the side door to get his autograph on my playbill. And I got it! The rest of the trip was full of art, friends, drinks and good food. Couldn’t ask for a better NYC trip than that. I’ll be back this week when more projects. For now, I’m still trying to catch up on sleep.